 Reel Video Productions uses industry-respected equipment, cutting-edge editing software and techniques, and house-hold file and streaming services for your footage. 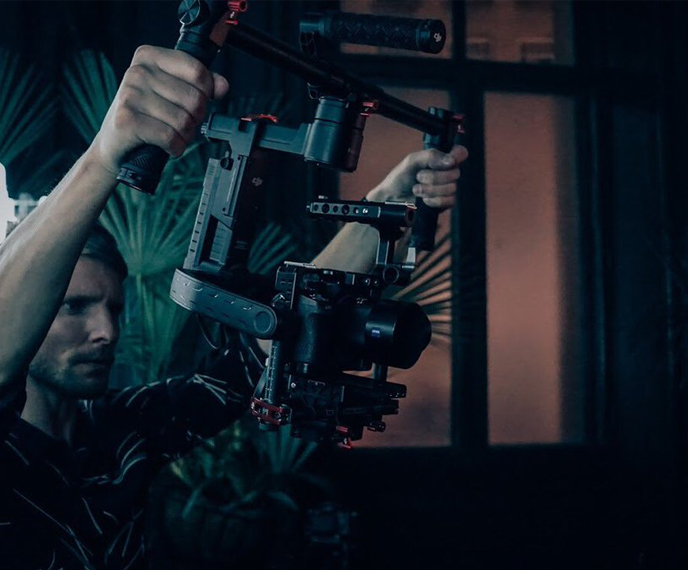 Some equipment includes high quality, full frame 4k cameras, gimbles and powered stabilizers, drones, and many other production tools. Reel Video also offers in house professional lighting and green screen options for those in need. Our optimized editing workflows utilize both desktop and server/cloud power, allowing us to put the finishing touches on your video in no time at all. Contact us for any questions about what equipment you'll need for your recording. Behind every camera, computer, light, or microphone is on of our experienced team members. With plenty of experience and knowledge about all things videography, we're here to make your event a masterpiece!